Cardiogenic shock due to beta-blocker (BB) or calcium channel blocker (CCB) toxicity is frequent and potentially lethal. The most common cause of poison-induced cardiogenic shock is beta-blocker toxicity. In 2012 alone, there were 24,465 beta-blocker exposures (Mowry 2013). Calcium channel blocker overdose is less frequent than that of beta-blockers, but has been associated with the highest mortality rates among the cardiovascular drug overdoses(Woodward 2014). BBs and CCBs lead to decreased intracellular calcium within the myocardial cells. This can lead to vasodilation, decreased systemic vascular resistance, bradycardia, conduction delay, decreased contractility, hypotension and cardiogenic shock. As the myocardium becomes stressed, it switches from catabolizing free fatty acids to catabolizing carbohydrates. The liver responds to this increased demand by releasing glucose via gluconeogenesis, ultimately resulting in hyperglycemia. 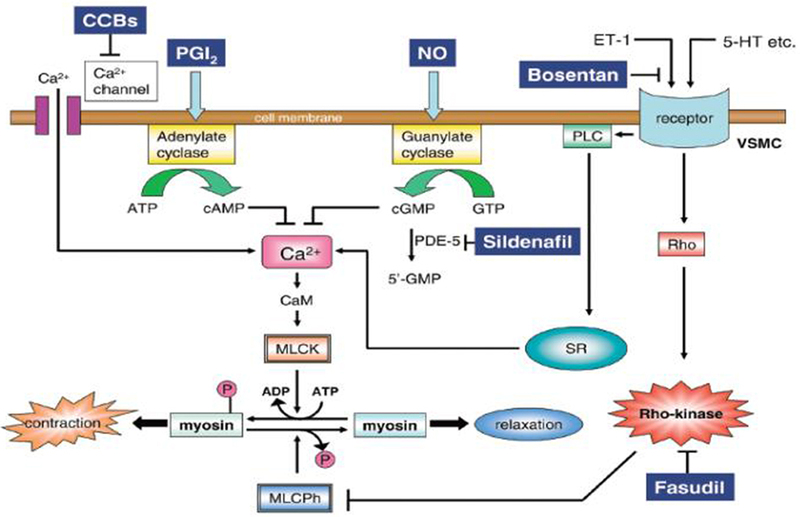 Blockade of calcium channels leads to effects outside the cardiovascular system as well. CCB inhibits insulin secretion from the beta-islet cells of the pancreas. As a result of lower insulin levels, glucose cannot move into the myocardial cells at a rate sufficient to respond to demand. Traditional management includes fluid resuscitation, atropine, cardiac pacing, calcium, glucagon and vasopressors. When these fail care may escalate to ECMO. Under normal physiologic conditions the heart prefers to use free fatty acids as its primary energy source. In a stressed state the heart turns to prefer carbohydrate and insulin appears to facilitate this preference. In vitro and in vivo evidence has shown insulin’s positive inotropic and chronotropic effects(Reikeras 1985, Kline 1995). Even in a CCB poisoned animal model insulin increases myocardial glucose uptake resulting in improved contractility. Intravenous bolus of regular insulin at a dose of 1 unit/kg. If serum glucose <250 mg/dL, concurrently administer a bolus of dextrose 25-50 g (or 0.5-1 g/kg) IV. If hypoglycemia does occur, bolus with dextrose and/or increase dextrose infusion first before considering a decrease or cessation of insulin infusion. Insulin bolus infusion can take 20-30 minutes to induce clinical inotropic/chronotropic effect. A wide range of continuous maintenance infusion of insulin for inotropic/chronotropic support have been reported with apparent safe use in the range of 3-10 Units/kg/hr. In addition to monitoring glucose and electrolyte levels, it may be prudent to monitor ejection fraction. Obtain a bedside echocardiogram upon arrival to estimate the patient’s ejection fraction. Repeat after 30-60 hours of insulin therapy. An improvement in EF is a good sign the therapy is working. Most common adverse effects of HIET include hypoglycemia and electrolyte imbalances, especially hypokalemia. No irreversible adverse effects have been reported(Engebretsen 2011). In a case series of seven patients with severe calcium-channel blocker overdoses in which HIET was used, serum glucose and potassium levels were monitored closely (every thirty minutes until stabilized and then every 1-2 hours). One patient had a serum glucose concentration of <65 mg/dL that was rapidly corrected. Two patients had potassium concentrations <3.5 mEq/L, but neither had ECG signs of hypokalemia of arrhythmias. No patient had clinically significant hypoglycemia or hypokalemia(Greene 2007). Another case series examined twelve patients receiving HIET for drug-induced cardiogenic shock. Six patients developed a total of nineteen hypoglycemic effects and hypokalemia was seen in seven patients. No adverse arrhythmias were noted and no patients had adverse sequelae secondary to hypoglycemia or hypokalemia(Holger 2011). It is important to note that hypoglycemia may occur up to several hours after the insulin infusion has been completed. Although they have been rarely reported, hypoglycemia and hypokalemia are potential adverse events when using HIET. Monitor glucose and electrolytes closely while using this therapy. Lugassy DM et al. The Critically Ill Poisoned Patient. Emergency Department Resuscitation of the Critically Ill 2015. 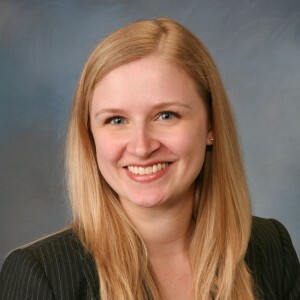 M. E. Winters, American College of Emergency Physicians.